Discover We the People Should the Government Regulate Speech on Campus? On March 2, President Trump announced his plans to sign an executive order “requiring colleges and universities to support free speech if they want federal research dollars.” Considering whether or not such an order would be constitutional, how it might be enforced, and how it could affect colleges and universities—two experts on campus free speech, Sigal Ben-Porath of the University of Pennsylvania and Adam Kissel, former Deputy Assistant Secretary for Higher Education at the U.S. Department of Education, join host Jeffrey Rosen. 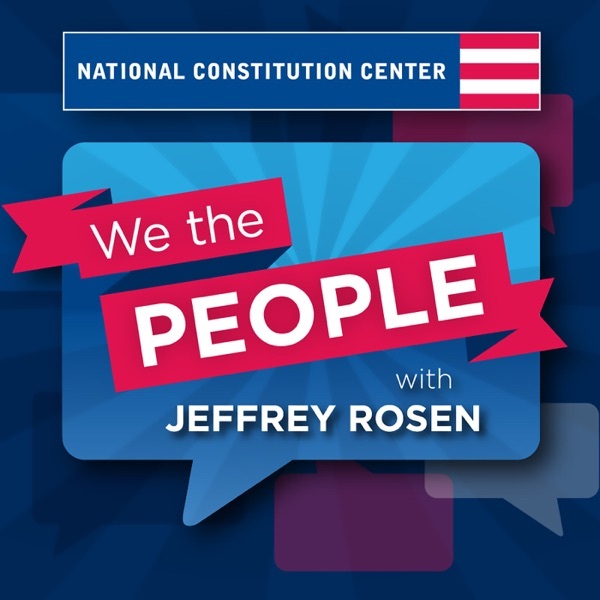 They discuss the state of free speech on campuses across the country, and debate the best ways to tackle challenges to free speech, from speech zones to speech codes to protecting the rights of students and universities alike.